SYDNEY: An Australian scientist said Wednesday he had discovered a way to turn the HIV virus against itself in human cells in the laboratory, in an important advance in the quest for an AIDS cure. David Harrich from the Queensland Institute of Medical Research said he modified a protein in HIV that normally helps the virus spread, into a “potent” inhibitor. “I have never seen anything like it. The modified protein works every time,” said Harrich. Harrich’s team, whose study is published in the journal Human Gene Therapy, said the modified protein dubbed Nullbasic inhibited virus replication about eight- to ten-fold in some cells. “If this research continues down its strong path, and bear in mind there are many hurdles to clear, we’re looking at a cure for AIDS,” the researcher said. Commenting on the study, Frank Wegmann, an Oxford University HIV vaccine researcher, told AFP a Nullbasic-based drug was “quite far from application”. Creating a drug would be challenging, he said, as it would require introducing “designed” information into the genes of people to be treated. “The immune cells of the blood are the primary cells which are infected by HIV and if you want to have a cure with this new protein, you need to… get every immune cell to make this protein,” he explained. This would require gene therapy — a complicated, rare, potentially dangerous and very expensive option. Harrich said Nullbasic held promise for curbing the spread of the virus as well as for treating people who already have AIDS, and described it as “fighting fire with fire”. “The virus might infect a cell but it wouldn’t spread,” he said. “You would still be infected with HIV, it’s not a cure for the virus, but the virus would stay latent, it wouldn’t wake up, so it wouldn’t develop into AIDS. “There are many other potential strategies towards a cure, but so far nothing works and it’s not clear whether anything will ever work,” he said. 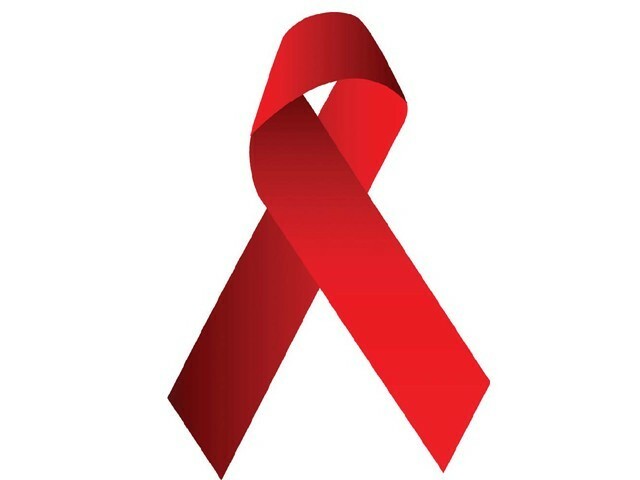 There were 1.7 million AIDS-related deaths worldwide in 2011 — 24 percent fewer than in 2005 and nearly six percent below the 2010 level.